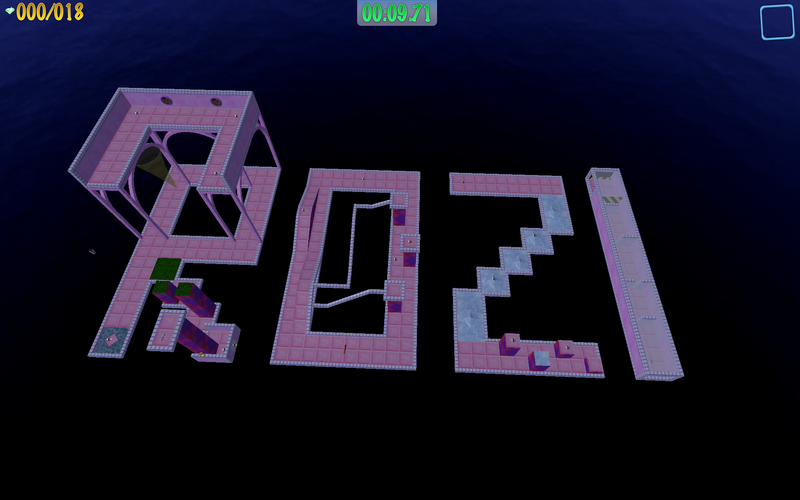 Here will be ALL my custom levels, and links will be displayed as soon as possible! Last edit: 04 Feb 2018 18:29 by Ralph. 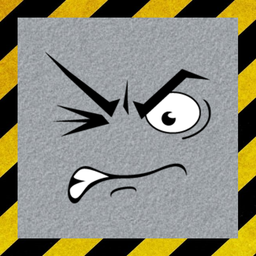 Replied by Ralph on topic Ralph's Custom Level Topic! Everything has been fixed, so don't worry. Replied by ChaosUnown on topic Ralph's Custom Level Topic! The Laura Moro course definitely isn't loading at this moment. Otherwise the Color Shifters levels were pretty decent, though rather bland in both gameplay and design. Color Shifters 3 was my favorite out of them because it at least posed some type of challenge. L1Chable told me the same thing! I'll update the links and fix this coding problem. 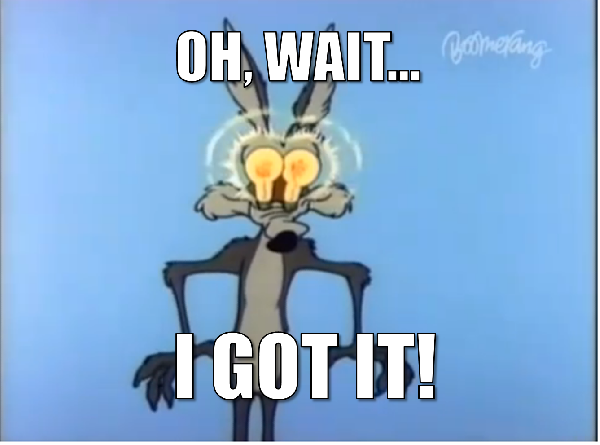 Edit : Oh, I think I found where was the problem! In the codes I forgot to remove the quote! Instead of the same code without the quote in front of $useruods, and this error makes the level not load! Sorry for all this coding stuff. Links will be updated! I make levels and songs. Replied by Buzzmusic on topic Ralph's Custom Level Topic! I played Laura Moro and got close to finishing it twice, so these are just my first impressions. I like this level. The atmosphere was nice with everything being dark but also very open. My favorite challenge was the timing one with the teleporter because it was such an original concept that I was very glad to see. It's always fun to learn more things about what can be done in Marble Blast. The rest of the challenges seemed a bit plain, and I didn't care for the length (seemed like it could've been shorter to make it more replayable or longer to make it more of a huge expert level). 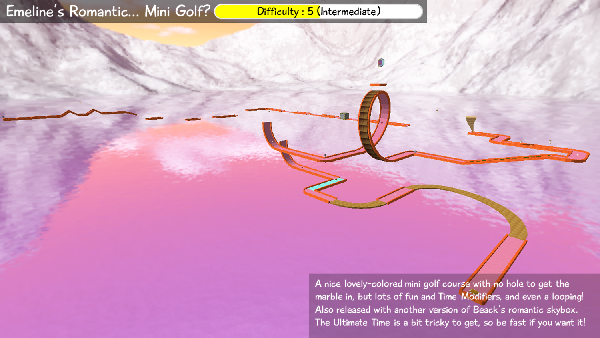 Luckily, despite some challenges being a bit boring, there was very little frustration, so it was a fun level. Overall, nicely done. All posts from my account that were made before July 29 2013 are from the point of view of my dad unless it states otherwise. Coline's Golden Spiral available! Go get it on the top of the topic! Last edit: 06 Oct 2014 17:12 by Ralph. Last edit: 12 Aug 2015 00:27 by Ralph. Replied by Nockess on topic Ralph's Custom Level Topic! I downloaded the level and stuff and blahblahblah, and all the interiors are in the right place, and the mission's in the right place and all that jazz. I'm getting an "Invalid Packet" error. What did I do wrong? Replied by Threefolder on topic Ralph's Custom Level Topic! You probably forgot to copy the skybox. Make sure the "Emeline" folder (found in the .zip file) got placed in platinum/data/skies. I'm pretty sure I did that as well. Last edit: 28 Aug 2015 17:25 by Nockess. And rename it "mbp_blocker1" if isn't done already, then drag it into your interior's folder. Let me know if there was some changes! Hey guys, I got a new level pack for y'all! I've been working on it for a whole month, whether at home or in class. I begin with 10 levels. Next time it'll be maybe 10, or 20, or a bit more. I totally made the textures and the skyboxes. Oh my god, that look stunning! This may be your best work yet. Replied by Nature Freak on topic Ralph's Custom Level Topic! That looks really cool! Out of curiosity, what is KULA? 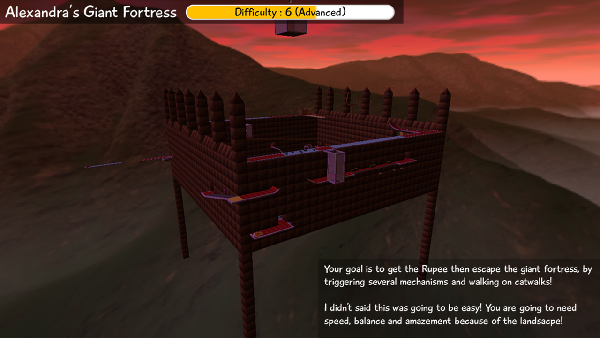 I also love how you provide difficulty level and descriptions of all of your levels right when you release them. It is very useful. I got the level pack idea from and old game I played when I was around 7 (I'm 17 today), which is named Kula World (yep, it's hard to see the WORLD word on the logo, due to the red ribbon). It is probably the great grandpa of Marble Blast, beacuse this game was released in 1997 if I'm right, the year of my birth. Besides, this game works almost the same way as Marble Blast : you're a beach ball and you must get the keys to unlock the finish. There's plenty of videos of it on YouTube, so you can check it out a little further. Thanks, NF, I appreciate the comment. Replied by marblejc on topic Ralph's Custom Level Topic! I really admire how you put so much effort into each level! You make custom textures, skies, etc. which all make the level really unique and the levels all have a theme to them. I'm updating the whole folder as soon as I get on my computer. The main post will be edited. Edit : the folder has been successfully updated. You may download it again in the same main post. Last edit: 20 Oct 2015 09:15 by Ralph. Replied by lxgenda on topic Ralph's Custom Level Topic! Hey, nice work! I'm now planning to make a chapter of MBC II - Odyssey which contains only all my speedruns of the Kula World in MBP!. Last edit: 20 Oct 2015 21:53 by lxgenda. Good looking out, dude! I will check it out! This is so sweet! Thank you so much! Replied by Imperial on topic Ralph's Custom Level Topic! I gotta say, these levels (the ones in the level pack and those older) look absolutely gorgeous. I would love to play them but I'm too busy at this point of life. I'll definitely do when I have the time. And Rozi, I made this because you're one of the nicest guys I've met in this community. Also, do you like the dusk? Aw, you're so nice. Thank you! Yeah, I think it's awesome! Replied by MBKid on topic Ralph's Custom Level Topic! Is it possible to download? Replied by LegoCreator768 on topic Ralph's Custom Level Topic! Nice Level Pack! 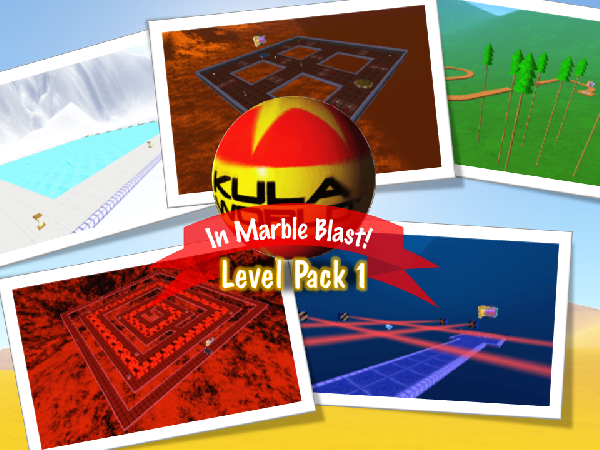 Also, there's a game called Cubosphere, which is Kula World on PC. I liked that game a lot. It has a Level Editor and more. I recommend all of you try it. Anyways, the levels are beautiful! Replied by Battlecube314 on topic Ralph's Custom Level Topic! Those levels look really neat! I might need to try them soon! Also I saw some videos of Kula World on YT and it does seem as if the game was possibly an inspiration for MB. Replied by RadiantVibe on topic Ralph's Custom Level Topic! Awesome levels! I really enjoyed them. New information : The link of the Pack 1 has been updated, due to MartianGrid.dif missing. That'd be an huge pity not to roll on the Red Planet's orangeness, eh? Also, a Pack 2 is in making. 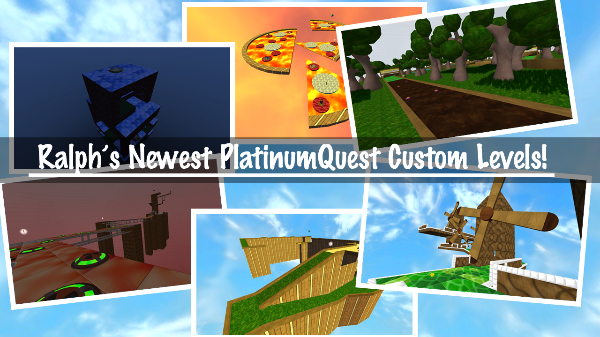 9 levels has been achieved by now, but there's much more to come, so be patient! And you won't be deceived.